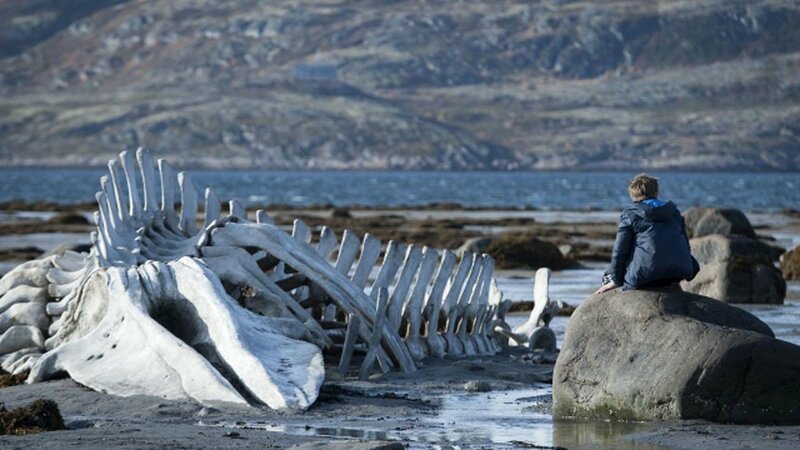 It is one of the most eagerly awaited events of the Cannes Film Festival: the premiere of Leviathan (featured above) on Friday 23 May of the latest film by lauded Russian auteur Andrey Zvyagintsev. The director is held in high esteem by the global cinema community but he remains a filmmaker about whom there are more questions than answers, something which is entirely in keeping with his enigmatic movies. 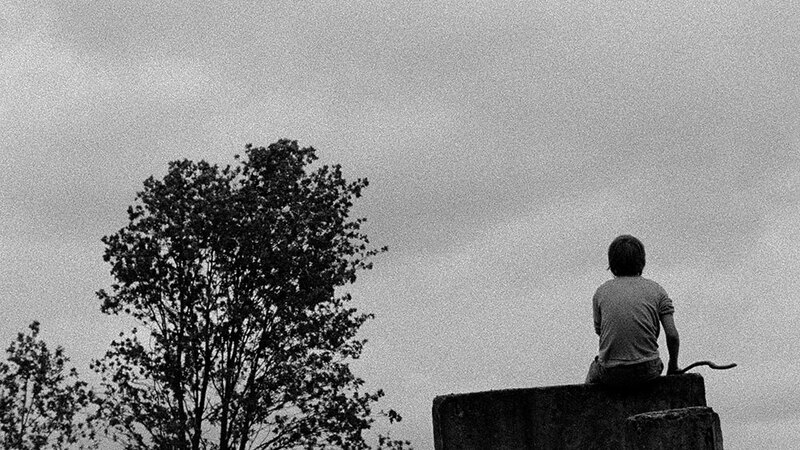 One of the most pressing of these questions is whether Zvyagintsev’s success signals the arrival of a new generation in Russian cinema, or just the maturation of a single exceptional talent? Zvyagintsev’s reappearance on the international film scene this year is reminiscent of the arrival of the father character in his debut The Return (2003): he comes from nowhere after many years of absence, his motivations unclear, his impact as powerful as it is mysterious. It also recapitulates his rise to stardom: completely unknown to audiences in Russia and abroad prior to the premiere of The Return at Venice, Zvyagintsev took home the festival's most prestigious trophy, the Golden Lion for best feature. In the subsequent decade since then, he's built a brilliant international career and is now seen by many as Russia’s best-known — maybe just best — living film director (if one counts Alexander Sokurov as the last of the Soviet filmmakers). Not only is he a regular at prestigious film festivals like Cannes and Venice, but his films have also received a degree of mainstream success, at least among movie buffs: in the UK and US his movies have been available on pay-per-view TV, not something many other Russian directors can boast. Zvyagintsev’s success can certainly not be attributed to a change in the way directing is taught in Russia. He never received any formal training, but rather attended two acting courses: one in his native Novosibirsk in the 1980s and the other in Moscow in the 1990s. His move to the capital marked not only a transition from the periphery to the centre of cultural production but also the shift from the Soviet to post-Soviet era. 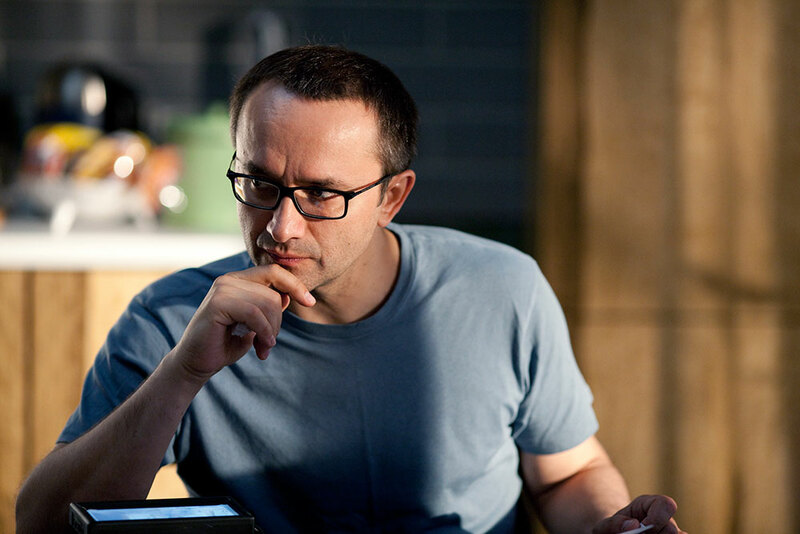 Zvyagintsev has often referred to the period of the 1990s as the perfect environment in which his talents could ferment (he held different jobs over the course of the decade, including working as an extra on TV). The “utter chaos” of the period provided him, and many other Russian artists, with the creative energy that continues to fuel their work. 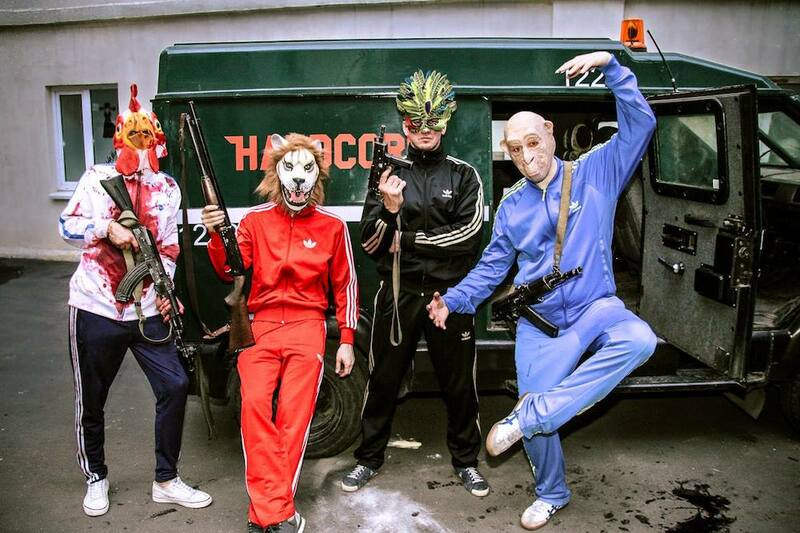 Other emerging auteurs, like Alexei Fedorchenko (Silent Souls), Nikolai Khomeriki (A Tale of Darkness), Anna Melikyan (Mermaid), Alexei Popogrebsky (How I Ended This Summer) and Kirill Serebrennikov (St George’s Day) also came to film from other careers, and now translate the transformations of the social and professional fabric of the 1990s into their work. This also applies to Zvyagintsev’s autodidact cinematographer, Mikhail Krichman, an engineer by training, who, in addition to collaborating with Zvyagintsev on all his productions, also shot Fedorchenko’s Silent Souls, for which he received a Golden Osella award at the Venice Film Festival. 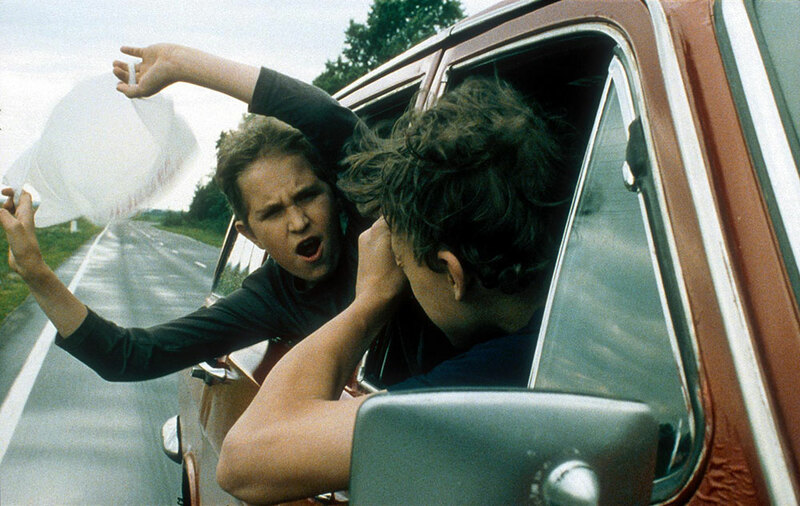 Zvyagintsev’s breakthrough came in 2000, when Dmitry Lesnevsky, founder of independent channel REN TV, invited him to direct a few short films. The company’s film subsidiary went on to produce Zvyagintsev’s The Return and Banishment (2007). 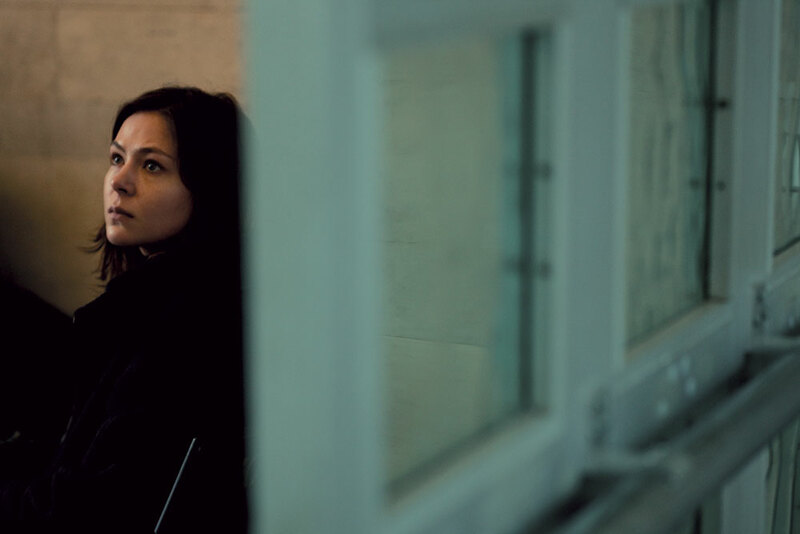 Elena (2011) was produced by Non-Stop Production, also responsible for blockbusters like Fedor Bondarchuk’s Stalingrad (2013) — a sign not only of the growing strength-in-depth of the Russian film industry, but also of the recognition of Zvyagintsev as a marketable, almost mainstream proposition. Zvyagintsev’s film career exemplifies the ways in which cinema has managed to survive in Russia, enjoying state support but without interference, something which has increasingly become a concern since the government changed its system of movie financing in order to exercise greater influence on content. 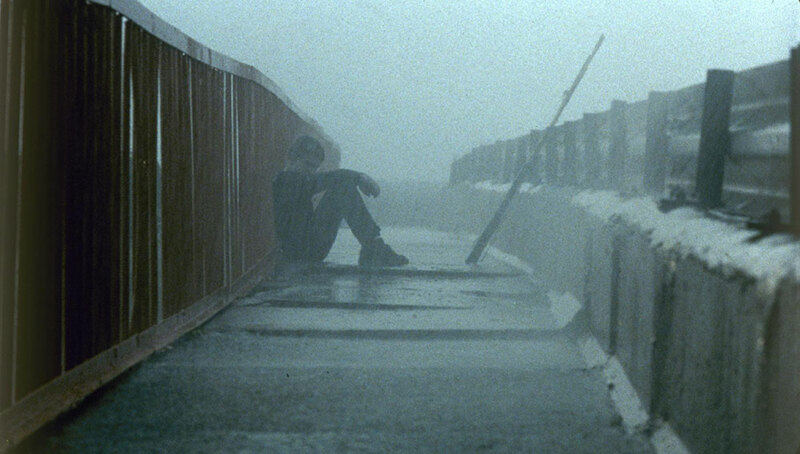 All Zvyagintsev’s films are characterised by a recurring motif: the total confusion and self-destruction of the character after a breakdown of family life. In The Return, a father must learn to communicate with his teenage sons after many years of separation. He takes them on a fishing trip, which soon turns into a journey of self-discovery for the boys, who begin to challenge their father, when, suddenly and unexpectedly, he dies in an accident. 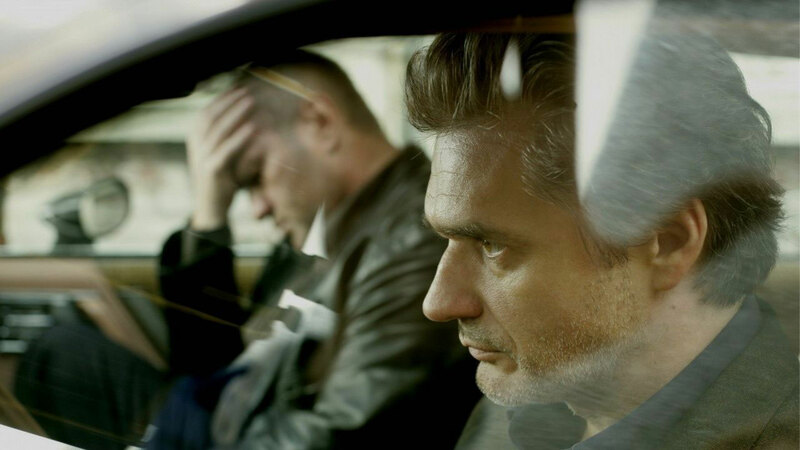 In Banishment, Alexander suspects Vera, his wife, of infidelity; he forces her to have an abortion, which results in her death (the spectator is left suspecting that Vera might have taken an overdose of sleeping pills). 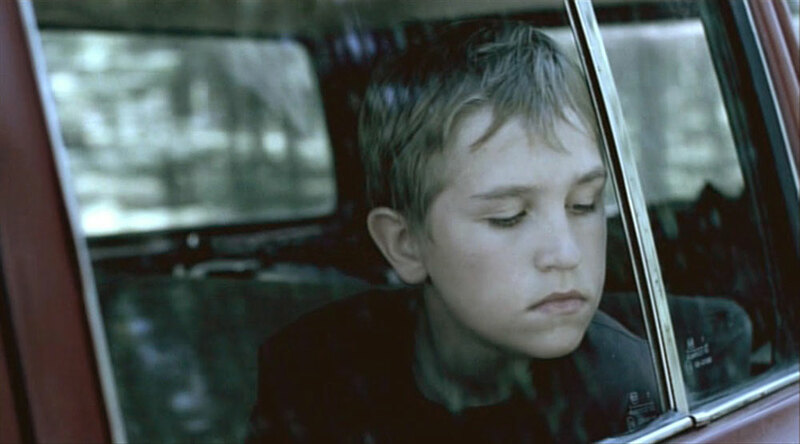 A third of the film is dedicated to an extended flashback in which Alexander tries to comprehend the tragedy he has inflicted on his own family. The eponymous, middle-aged hero of Elena finds her loyalties divided between the beleaguered family of her son Sergei and her new husband Vladimir, a prosperous businessman. In the end, Elena murders Vladimir in order to secure the safety and prosperity of her son’s family, who eventually supplant Vladimir in this class war, occupying the dead man’s luxurious apartment. On the one hand, the conflicts in all these films can be read as telling a specifically Russian story. In The Return, the absent father figure symbolises the authority vacuum of the 1990s; his destructive return, perhaps, the solidification of Vladimir Putin’s new vertical of power or the institutionalisation of the mafia. The struggle for supremacy and lineage in Banishment reflects the rise of neo-conservatism under Putin, in which the facade of the traditional family should be maintained at all cost. Finally, and most explicitly, Elena makes a fable of the antagonism between the new super-rich and ordinary Russians. 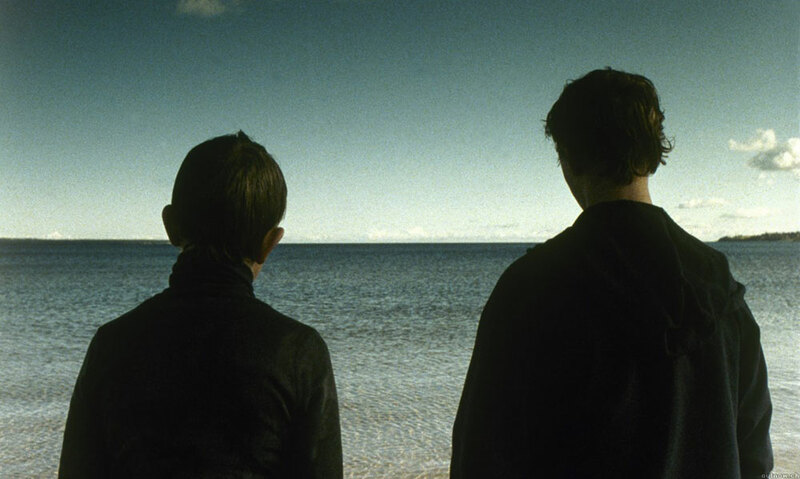 But, on the other hand, Zvyagintsev’s films do not strike their viewers as particularly Russian; in fact, there is very little in The Return and especially Banishment that connects the films to the dominant dilemmas of the country today. The director deliberately removes all references to concrete spaces and times by employing foreign actors and setting the action in unmarked locations. Mystery prevails, with spectators left guessing about the meaning of phrases, elements of decor and details of stage design: where had the father in The Return been before he returned to his sons? What is in the trunk that he wishes to salvage from the remote island? What do Alexander and his brother do for a living in Banishment? How did Vladimir accumulate his wealth in Elena? This vagueness is compounded by a cinematic language that is both abstract, and highly symbolic, and conducive to allegorical, religious readings. 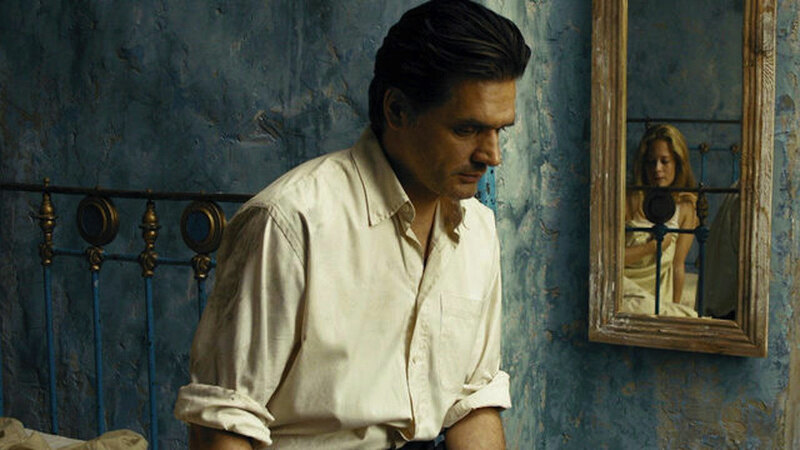 In The Return, Zvyagintsev presents the return of the father as the return of Christ to the people who have abandoned him; Banishment is a visual allegory of Adam and Eve expelled from paradise; Elena explores the degradation of ethics in the contemporary world. Zvyagintsev is evidently keen to tackles eternal, transnational themes that are not grounded in a specific country. 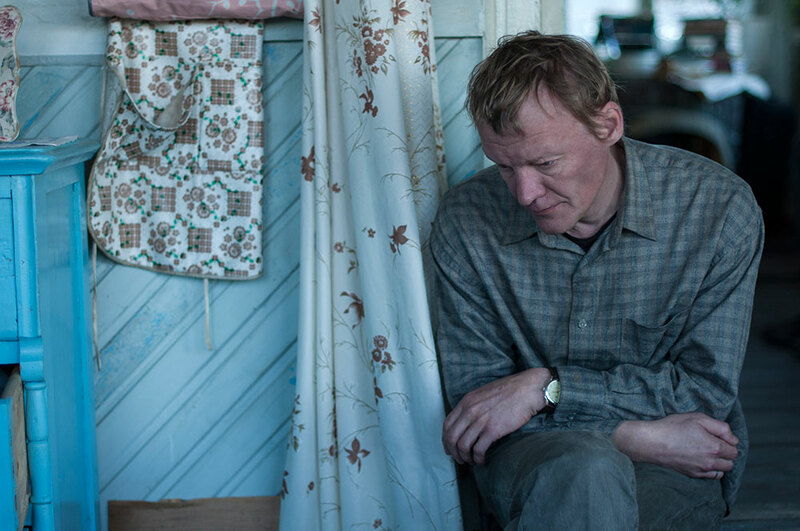 Leviathan is a case in point: set in the director’s preferred locale of the Russian Far North, it is, nevertheless, based on the real life story of an American family, whose property comes under threat from an avaricious mayor. The content, marketing and style of Zvyagintsev’s films make clear that Russia is no longer some isolated mysterious kingdom, but rather an integral part of the European whole, a place that experiences and considers the same problems. These are movies that mix day-to-day concerns with existential, metaphysical questions such as the nature of faith, the foundations of love and the role of instincts in a post-ethical world. Both Zvyagintsev and his cinematographer Krichman are not only filmmakers but also philosophers of cinema; this much is evident from their interviews, masterclasses and publications. In the most recent book about the making of Elena, Krichman describes how he used abstract colour schemes for each character and scene in order to reveal their rhythmic structure. “The camera is always delaying”, Krichman says, thus deferring meaning so that it occurs not only during sequences but also in the gaps between them. Krichman compares the characters to the dancers in Matisse’s painting: the characters are ornaments in the general construction of space. The resulting camera work is as exquisite as it is instantly recognisable: a soft movement of the camera which gently engages with the characters as it captures — in sharp focus — the nuances of their emotional life and corresponding transformations in light, colour and texture. It speaks of a classical European art house sensibility that celebrates slow, meditative cinema. In spite of such a deep understanding of the nature of the medium, neither Zvyagintsev nor Krichman has managed to build an artistic school, or a movement. 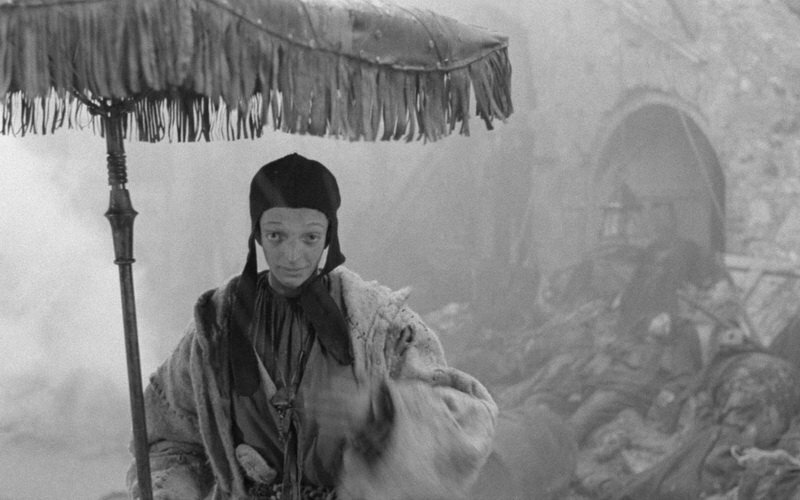 It is perhaps premature to speak of a Russian new wave similar to say, Romanian or Iranian cinema. However, Zvyagintsev’s success — without sacrificing his artistic integrity — has doubtless acted as an inspiration, not only for his auteur peers, but for a new generation of Russian filmmakers: more and more debut films are being shown at Russian film festivals every year. What is more, Zvyagintsev has helped restore Russia’s reputation as a cinematic powerhouse after its near-death experience in the 1990s. 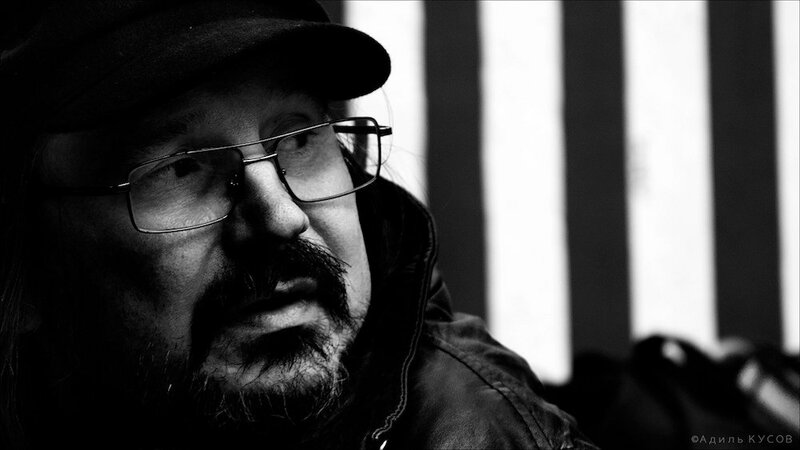 For these two things, therefore, filmmakers in Russia and film-lovers around the world have a lot to thank him for.